According to the new research, AI use by retailers will unlock efficiencies across back-office operations. Advanced analytics employed in functions such as demand forecasting and automated marketing will make retailers more agile and improve margins. 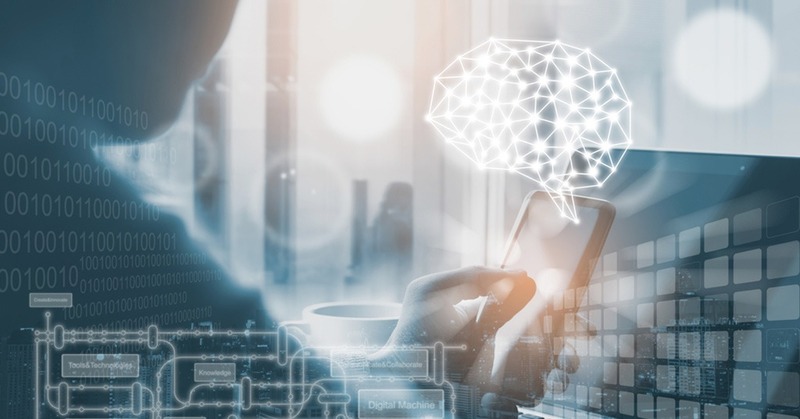 The use of machine learning in demand forecasting will prove to be a key market for AI vendors, with associated service revenues reaching $3 billion by 2023, up from $760 million in 2019. The research claimed that demand forecasting will be essential to enable an effective omnichannel experience and drive higher margins. This will mean the number of retailers using AI-enabled demand forecasting will more than triple between 2019 and 2023.